APEX is the beer bar Portland deserves. Combining a love of great beers from around the world with a life-long passion for all things two-wheeled. 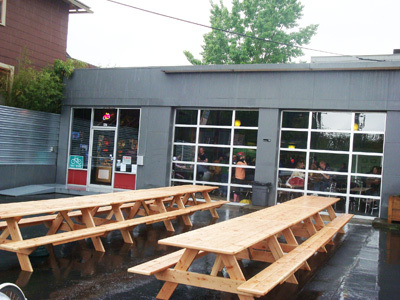 09/27/2012 Apex Named Best Beer Bar in Pacific U.S.
Sign up to get weekly drinking news, bar reviews, events and more sent directly to your inbox!